Apple iPhone 7 will now be assembled locally by Wistron in its Bengaluru facility. 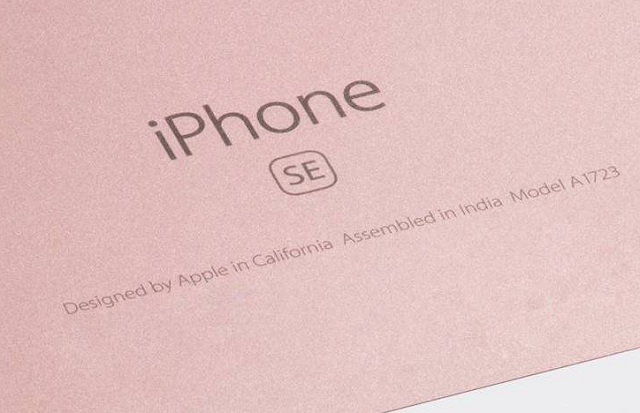 Apple Wistron already makes the budget SE model with 6S opening trials, and this addition will further strengthen the brand commitment for the Indian market. This supposedly should bring down the pricing of this model for buyers but I find that unlikely. The silver lining is Apple dependence reduction in China for manufacturing and expansion in other global markets. And it is possible Foxconn might start local assembly of iPhone 8 and 10 in Chennai. So yes the price might or not come significantly for Apple iPhone 7 but our country gets to manufacture for another global giant. Apple is known for quality products and Wistron is no lightweight. The Taiwanese operator is an associate of Optiemus which is a device manufacturing expert in the country. Our local manufacturing standards have now matched international levels. Wistron scored a Government approved proposal worth Rs 5,000cr for expanding its manufacturing potential in the country. Apple will have to pay lesser duty due to local assembly and local sourcing of parts will streamline costing for spares. As a device, Apple iPhone 7 is a complex piece of kit with an A10 Fusion chipset along with its IP67 dust and water resistant coating. Not yet up there with the general levels of specifications other brands have to offer. This is precisely the reason Apple’s market share plummeted to 1.2% by the end of 2018 according to ET. This new strategy could help the brand recover some lost ground, only if they pass on these local manufacturing benefits to the end consumer, at least to some extent. Current pricing hover near the Rs 39,000 bracket.